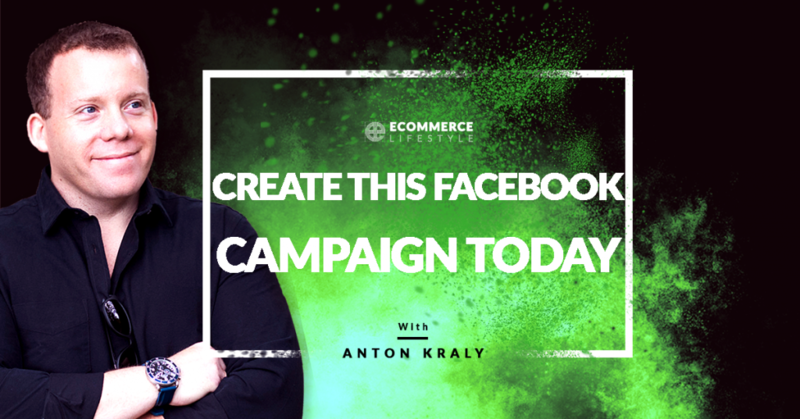 After a meeting at the Facebook offices in Austin, Anton shares a Facebook campaign that everyone running an eCommerce store should create ASAP. 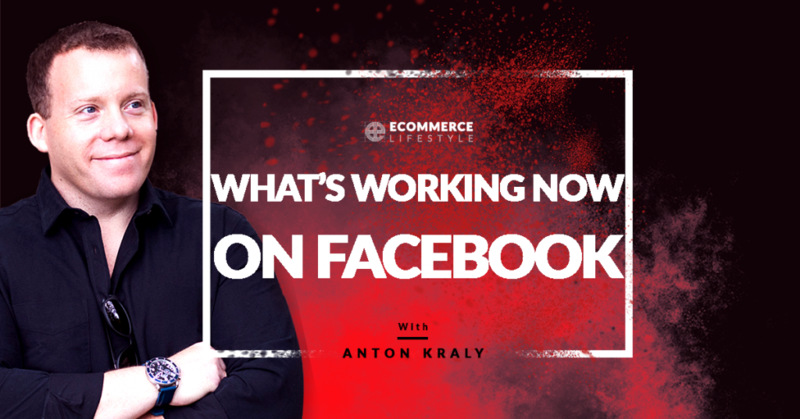 Anton shares what’s working best right now in the world of Facebook ads. Anton shares the system used by himself and his team for yearly and quarterly planning. Listen to this episode now and implement the lessons to set yourself up for success in 2019! 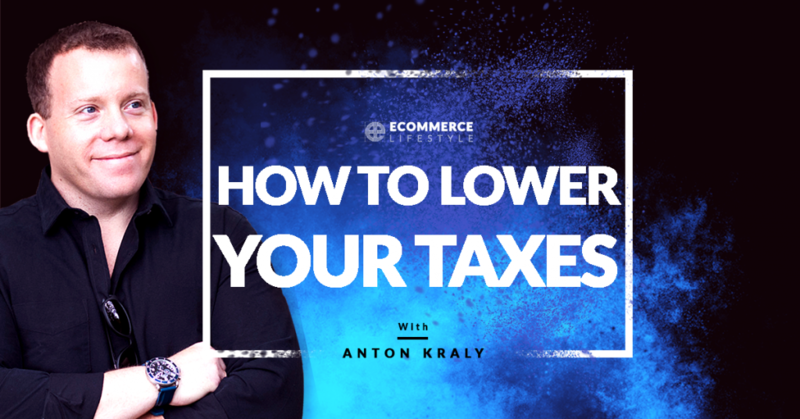 In this episode of the eCommerce Lifestyle podcast, Anton shares how to lower your taxes before the end of year. Investing lots of time and money into building new streams of revenue can be scary. Here’s how to do it while removing the risk. Anton shares an important lesson in human behavior. Anton shares what worked (and what didn’t) for this years Black Friday and Cyber Monday promotions. Use this conversion technique to get all the sales this holiday season! Struggling to come up with ideas for “click-worthy” content? 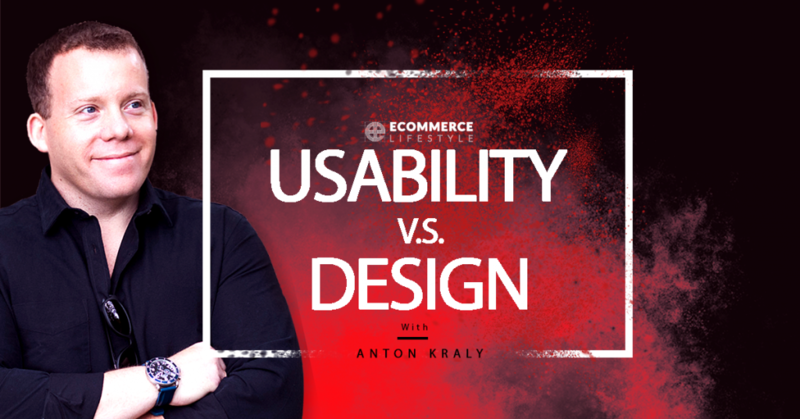 This episode of the eCommerce Lifestyle podcast is for you. Your website doesn’t need to look pretty. It needs to remove friction and make the buying process as simple as possible.